Taup-ally Obsessed with Maybelline’s Silken Taupe! Following my pledge to suffocate the makeup snob in me that threatens to overwhelm, I spent a little while swatching at the Maybelline stand in my local Tesco the other evening. OK, I swatched at all of them, I’m a quick healer. Infact, I was gone for so long (just popping out for a pint of milk dear!) that Mr. L looked slightly white-faced when I returned home after 10pm having forgotten to take my phone. Oops. a). 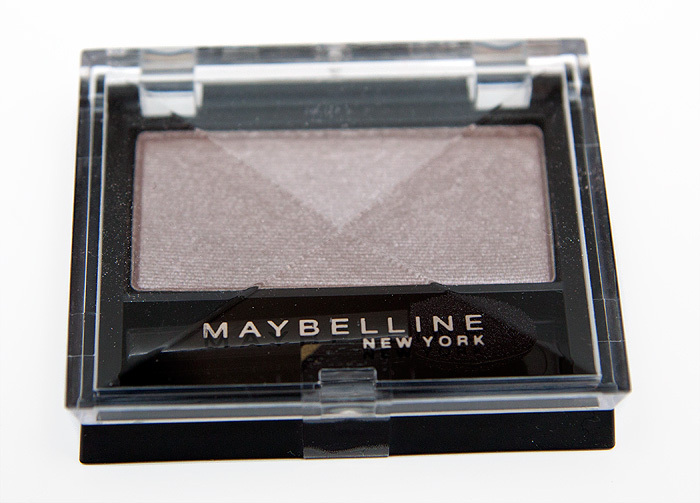 Go and buy Maybelline’s Silken Taupe right now. b). Count your neutral shades and work out just how many millenia it will take to use them up. c). If you want to borrow a taupe, you’ll have to ask elsewhere… I don’t seem to have very many, must rectify this. And not a dupe in sight! 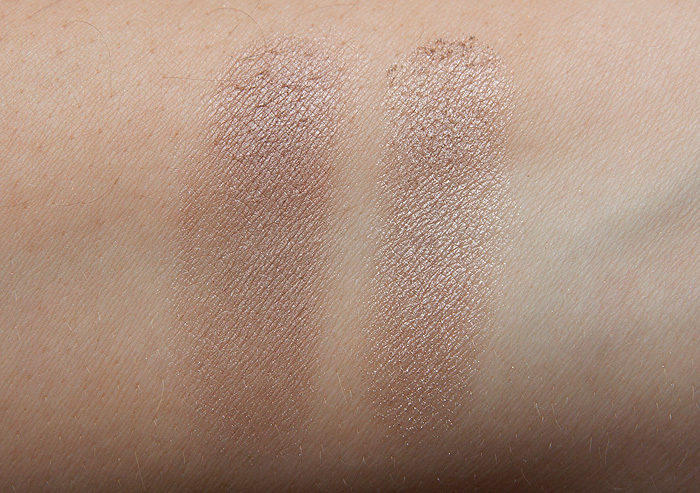 If you had shown me those swatches without a clue what make they all were and I had had to pick my fave I have a feeling it would have been the maybelline – its the most taupe’y to my eye! I am going to have to obey and purchase this shade. 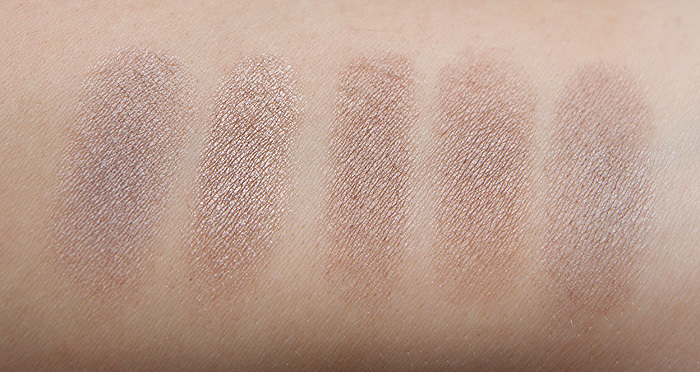 I have to agree with ihavemostlybeen, I think it’s my favourite of all the swatches. Gorgeous!A necessary part of every woman’s shadow wardrobe. Looks like a beautiful shade for the price. this is so funny – I did a big post recently on greys and was tasked by a reader to do one on taupes which I’ve been attempting to do but most of mine are high-end. It’s really hard to find them down the budget end of the market! I’ve been hunting and this is definitely one of the best ones. Oh my, I don’t actually own a taupe. You must think me a fool! (I think me a fool, because all of those shades are lovely!) I will have to buy it immediately, if not sooner! It also looks like Wet n Wild Nutty could be a close match! Wow. I knew you liked taupes but I didn’t know you liked them THAT much. Loving the look of this one, and not a bad price tag on it either! As always, the Helena duo looks gorgeous. 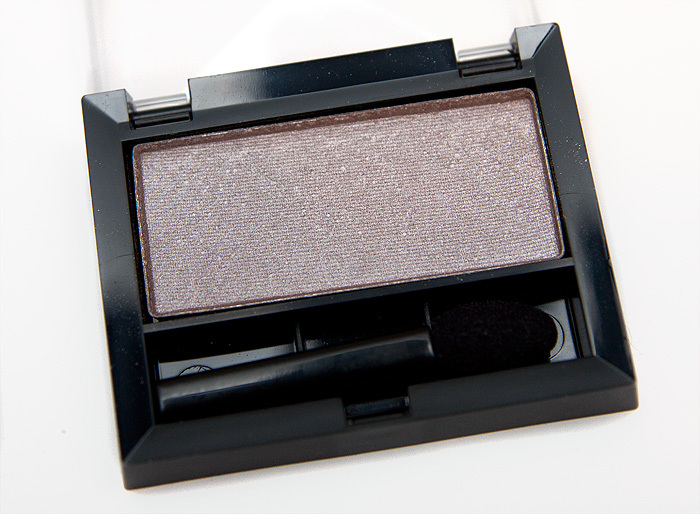 I want this eye shadow so badly! It’s really nice, I just bought Cosmic Black too, which is a ‘soft’ black with multi-coloured sparkle, lovely crease colour! That noise you can hear is my getting dressed and running out to buy a taupe I don’t already have. Thank ye kindly for the swatches (drools a bit). (1) These eyeshadows are not boring. (2) Swatches of any cosmetic product is definitely not boring! hahaha, I’m glad you found it interesting, taupes sometimes get a bit of hating in the old blogosphere! Thanks Charlotte, I own some (not as many as you though) taupe-y shadows, and kept that fact as a shameful secret. Turns out, Im not that crazy…. That Maybelline one looks lovely, in fact better than many of its more high-end taupe counterparts dare I say (expect for maybe Safari, I need that one)! Guess I need a little swatching session next time I’m near a Maybelline stand myself! I love taupe eyeshadow on my fair skin. 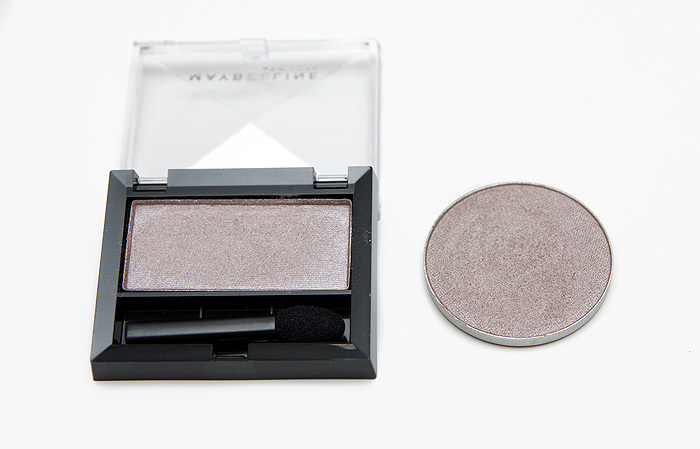 I have that silken taupe shadow and its a great price for quality!